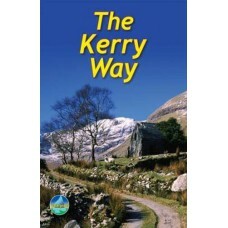 The Kerry Way Book Offer This bundle includes the two main books printed in English for the Kerry Way. These are published by Rucskack Readers and Collins Press. .. 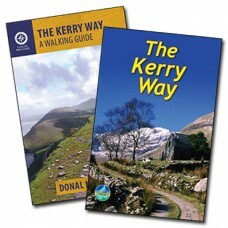 The Kerry Way Map Bundle This is a special offer on the three main maps needed for walking the Kerry Way walking trail. 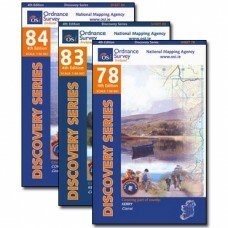 The Discovery Series maps 78, 83 and 84 are to a scale of 1:50,000 and are pu.. 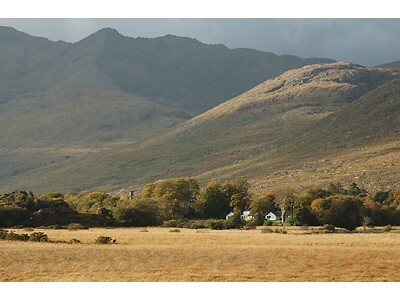 The Kerry Way The Kerry Way runs for about 210 km/130 miles through Ireland's spectacular mountain landscapes, starting and finishing in the town of Killarney. It passes by dramatic peaks and glens.. 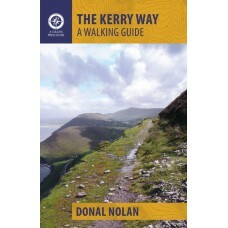 The Kerry Way A Walking Guide The Kerry Way is one of Ireland's longest and most popular waymarked trails. 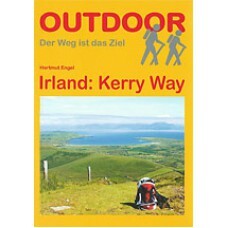 Looping around the Iveragh Peninsula, it follows country roads, forest paths, abandoned..
Irland: Kerry Way This detailed pocket guide to the Kerry Way is written in German. 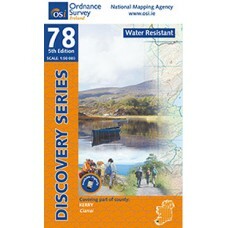 It is a very useful resource for planning the walk with extensive contact details and website addresses for every..
Sheet 78 - Water Resistant| Part of Kerry Discovery Series | 1:50,0000 The Discovery and Discoverer Series are a set of 93 maps drawn to a scale of 1:50,000 which cover the island of Ireland. 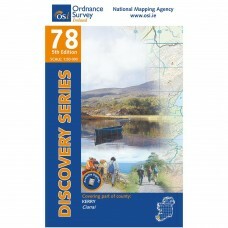 Th..
Sheet 78 | Part of Kerry Discovery Series | 1:50,000 The Discovery and Discoverer Series are a set of 93 maps drawn to a scale of 1:50,000 which cover the island of Ireland. 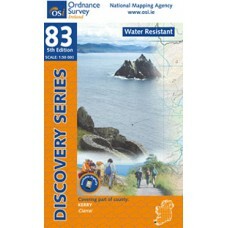 The Republic of Irel..
Sheet 83 - Water Resistant | Part of Kerry Discovery Series | 1:50,000 The Discovery and Discoverer Series are a set of 93 maps drawn to a scale of 1:50,000 which cover the island of Ireland. 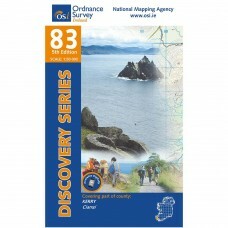 Th..
Sheet 83 | Part of Kerry Discovery Series | 1:50,000 The Discovery and Discoverer Series are a set of 93 maps drawn to a scale of 1:50,000 which cover the island of Ireland. 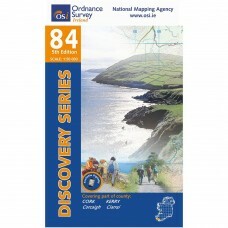 The Republic of Irel..
Sheet 84 | Part of Cork and Kerry Discovery Series | 1:50,000 The Discovery and Discoverer Series are a set of 93 maps drawn to a scale of 1:50,000 which cover the island of Ireland. The Republi.. 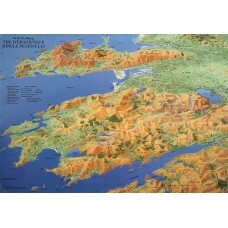 The Iveragh & Dingle Peninsulas The Fir Tree Series of Aerial Maps have been created by Cartographer / Aritist Richard Chandler. The original artworks have been hand painted taking many hour.. 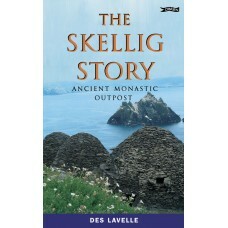 The Skellig Story Ancient Monastic Outpost ‘Magic that takes you out, far out, of this time and this world.' George Bernard Shaw, after a visit to Skellig This is the story of two of the wor..